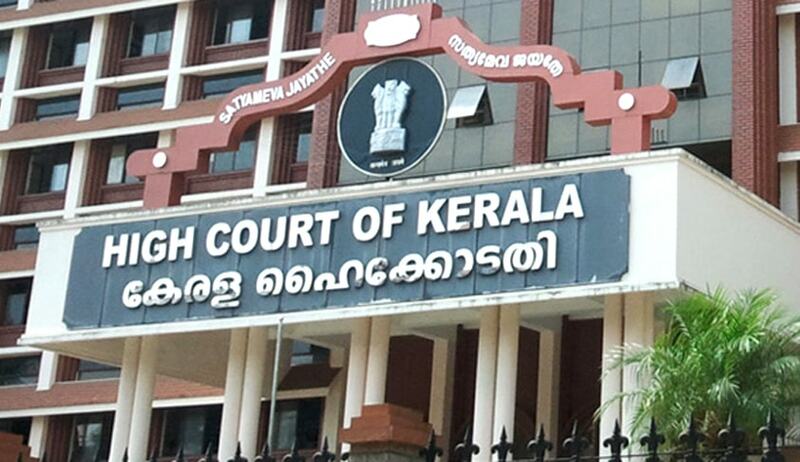 The Kerala High Court has by extending the recognition towards legality of a document attested in a Foreign country to India has passed a unique and land mark Judgment, the one of a kind in the country, by giving recognition to the principles of private International law and making it applicable to the realm of domestic law(i.e. Municipal Law). The petitioner who is an Indian citizen wanted to marry a foreign national from Switzerland. He gave notice of marriage as prescribed under S.5 of the Special Marriage Act,1954.The marriage officer refused to accept the civil certificate given along with the application to prove the single status of the prospective bride groom ,though attested abroad by notary and issued from Swiss confederation , stating that the same cannot be given validity and approval in India. The Court speaking through Honourable Mr Justice Mohammed Mustaque, in Abdul Manaf P.A v State of Kerala & others repelled the contentions of the marriage officer regarding refusal to register the marriage and held that status of civil certificate which has been issued by Swiss Confederation and attested by a notary in terms of Hague Convention,1961(Apostille Convention) wherein India was a signatory was a valid document and does not require any further legalisation in India . The Court opined as follows :-“ Ext.P5 certificate of civil status is issued by the Swiss Confederation, to prove the bride marital status, attested by a notary in terms of Hague Convention, abolishing the requirement of legalisation for foreign public documents (Apostille Convention). India has declared its accession to above Convention on 05/10/1961. The Switzerland has not objected to accession of India as Contracting State under article 12 of the Convention. Thus, the Indian Court and the Public Authorities are bound to recognise such certification of the notaries of the foreign country”. Certificate. The foreign public documents do not require legalisation if it bears apostille certification. Based on the above, the court directed the marriage officer to process the application of the petitioner .The court further directed that since the waiting period contemplated under the Special Marriage Act, 1954 was over, the marriage officer shall cause to take necessary steps to register the marriage expeditiously.